Whether you are planning a romantic weekend away, an exciting getaway with family or if you simply require some retail therapy. We’ve got the perfect package to elevate your stay at Protea Hotels by Marriott®. Unwind with a breath of fresh air at our Camdeboo Day Spa. Experience one of South Africa’s premier spa destinations. Indulge in our exclusive romantic package. Take a much deserved break with your partner to the exciting hub of Umhlanga Ridge! Spoil yourself with this exclusive shopping experience. This fantastic offer includes Rate includes buffet breakfast, Canal Walk gift card, valet parking and cocktails. Enjoy the vast beauty of the Namib Desert as you explore the highest dune ranges in the world! An exciting adventure awaits at the Arabella Hotel and Spa. More than a hotel, it’s a destination! Tee off to luxury and sophistication in the heart of the Garden Route. Come and experience one of the Cape’s top ranked golf course in Hermanus. Enjoy a fun-filled family getaway to the South African West Cost, at Protea Hotel Saldanha Bay. 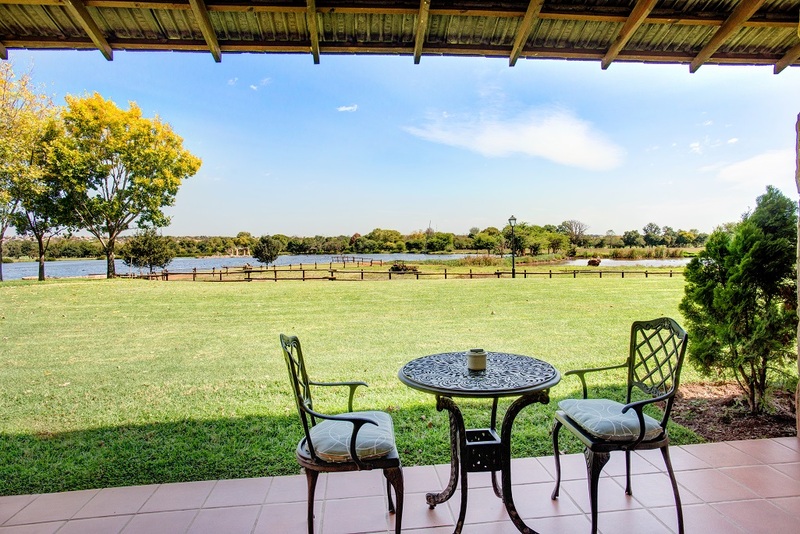 Come along and wine and dine at our dreamy superior Country Lodge. Enjoy our combination package on your next stay to Hermanus.